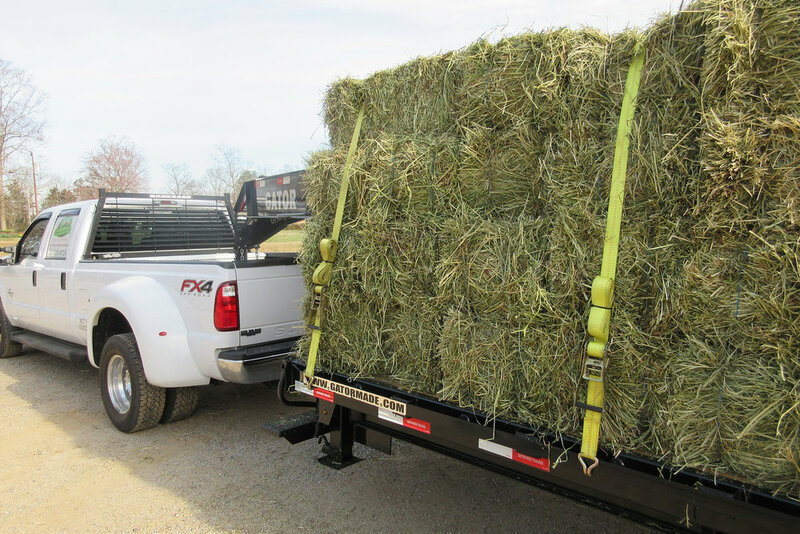 MID ATLANTIC HAY CO. sells truckload and less-than-truckload quantities of quality hay, feed, straw, and bedding, primarily servicing the Southeast. Don Westbrook and Dan Hazlett just completed their August trip logging nearly 6,000 miles through eight states, and Don is heading out to the Western states shortly. 1st cutting came off well this year, but yields on the 2ndwere hampered by weather. We are hopeful that there is still time for good 3rd and even 4th cuttings due to improved weather patterns. 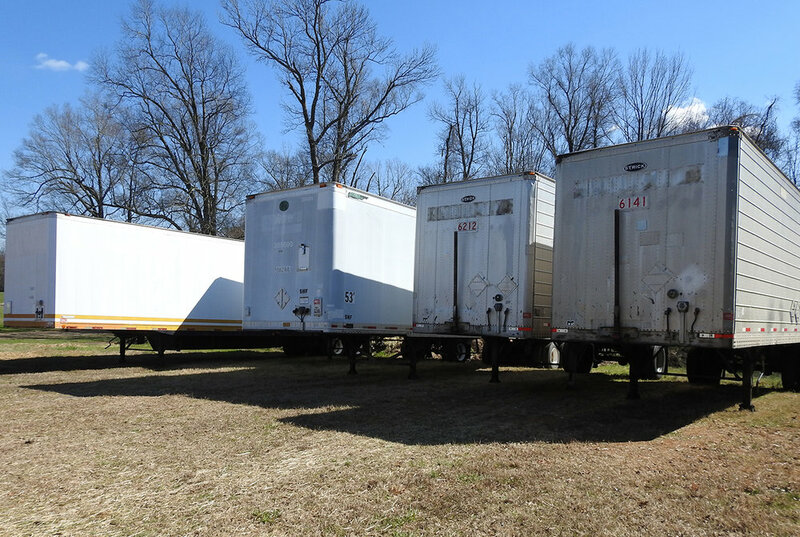 Freight prices have been risingdramatically this year. While that trend will likely continue, our carrier relationships should help mitigate those costs. Through relationships with producers and freight sources, we have developed a reliable network to respond to our customer's needs at a competitive price. in 1975, Don Westbrook, while in the horse business, began the company and has grown it to successfully supply to farms, feed stores, training centers, breeding operations, race tracks, and zoos (yes, we feed elephants too!). Logging 80,000 miles a year in a car allows Don to see the hay first hand and to talk with producers in order to gauge each years unique market. When quality and dependable service are a requirement for your operation, we can be relied on to supply your needs. We offer most types of hay.